Becoming a copy editor can be an excellent career choice. You have the opportunity to choose the projects you work on and the type of editing you do. But to get started in the industry you will need a certain amount of practice and experience, and this takes time and dedication. 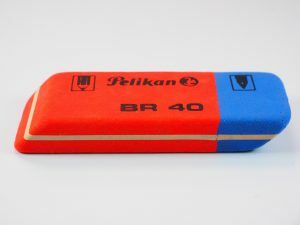 Many editors aren’t ready to tackle big jobs straight away, and the right level of editing work can be hard to find at first. With this in mind, carry on reading to find to out how to get copy editing experience. One of the easiest ways to build your experience is by volunteering to edit copy for other people. This could include family and friends or you could even approach a charity or nonprofit you care about. Smaller charities who lack the funds to hire a professional editor will most likely welcome your help, and although you probably won’t get paid for the work you complete, you will be able to practise your skills. 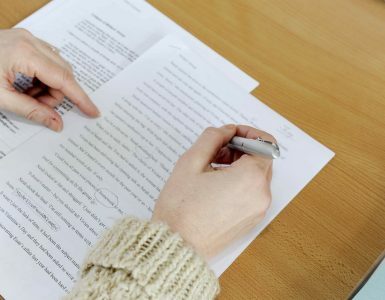 The Society for Editors and Proofreaders (SfEP), a professional organisation providing editorial services to organisations and publishers, relies on a team of volunteer editors to proofread their web pages and training materials so this could be a great option to explore. You can find out more about becoming a member over on their website. It’s important to remember that volunteering could help you build useful contacts, so take into account who you want to work with in the future before approaching organisations or charities. Spending a couple of hours helping the right person could lead to other people in the same field hiring you. Covering the basic skills of proofreading and copy editing so that you can make confident and consistent decisions when correcting texts, this course takes five months to finish. The UK Writers College understand that these skills can only be studied through practice, so students will be required to complete a number of assignments which increase in complexity. Taking approximately 15-20 hours to complete, Editing Digital Content explains the key differences between digital and print media and highlights how the workflow and processes differ. The course also helps you identify the knowledge and skills you need to manage this type of content and provides interactive examples. 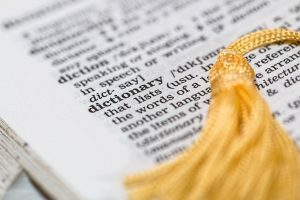 Essential Copy-Editing is a computer-based course covering the entire copy editing process, including how to prepare documents for publication. The first units equip you with the theoretical knowledge and fundamental skills you need, while units 5 to 7 give you the experience to tackle challenging editorial tasks and more complex material. Copy editing requires a lot of practice to build the necessary skills. If you’ve completed a training course, you should be ready to tackle some simple projects to boost your experience. However, make sure you look for opportunities that require light editing and have fewer complexities. Improving your confidence is one of the most important aspects of gaining experience in the field, so don’t opt for projects which are outside of your abilities, as this may leave you feeling way out of your depth. Job boards such as Upwork are great places to search for copy editing projects. You’ll usually find a vast range of copy editing tasks on these boards too, so whether you’re looking to edit magazine copy, web content or marketing materials, you’re certain to find a job to suit you. 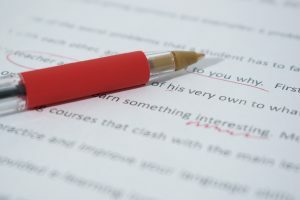 A copy editing internship will offer you vital experience, and although you will most likely start at a fairly basic level, there’s usually plenty of opportunities to progress to more complex editing. 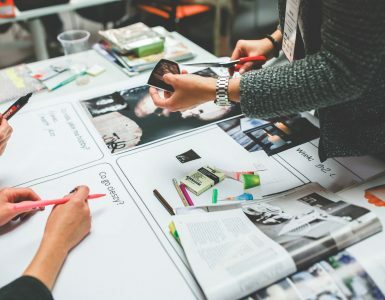 An internship will also allow you to begin focusing on your preferred subject area, whether that be fashion writing, children’s books or technical publications. There are a number of ways to find internships, including job sites such as Indeed and Reed and professional networks like LinkedIn. Internships will vary in length depending on the employer or organisation, but you can expect to find positions lasting a couple of months or even a full year. If you have another job at the moment, you could volunteer to be the office copy editor. This is a great option if you don’t have a lot of spare time outside of your job to work on your skills. Just remember to keep before and after copies of any editing work you do for your co-workers, and seek permission from your employer to use these as examples when you’re applying for a professional editing position. Although you’re looking to go into copy editing, getting a copywriting or content writing job could prove invaluable. Spending time writing the type of content you’re one day hoping to edit yourself is great training as it will give you the opportunity to spot problems in your own material. You’re also going to improve your grammar, spelling and punctuation as well as your reference checking, creativity and adaptability – all vital skills for copy editing. There are a number of places to find writing work, including job boards such as ProBlogger and Facebook groups. You should also consider signing up to a copywriting agency such as Copify, where you’ll find a variety of jobs and topics to choose from. Ultimately, getting copy editing experience will require research and dedication. You also need to be prepared for people to say no, but don’t take this to heart – there will be many other organisations and clients looking for copy editors. With a little perseverance, you’re certain to find the right fit for you.